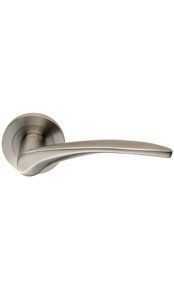 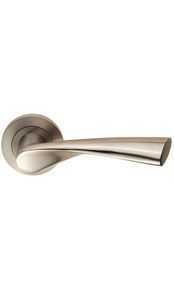 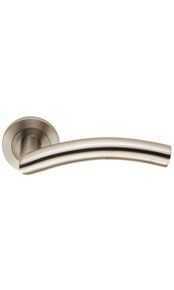 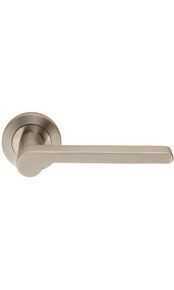 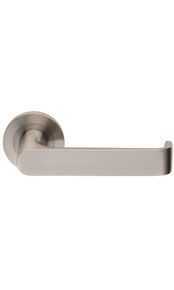 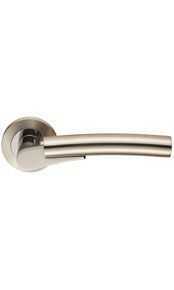 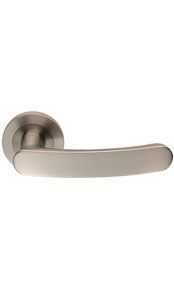 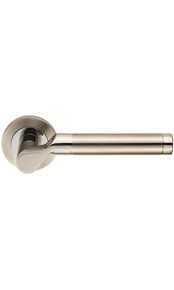 Range of minimalistic and durable stainless steel lever handles. 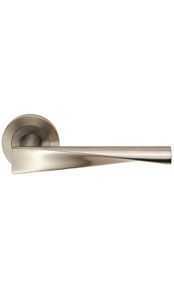 The Steelworx brand is renowned for producing top quality products using the highest grades of stainless steel. 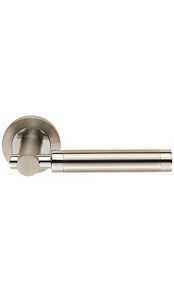 Suitable for use in even the most demanding interior and exterior applications, this collection of handles has been certified for use on FD30 and FD60 fire rated doors. 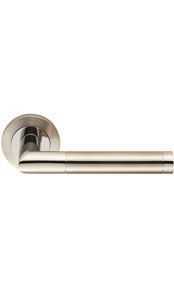 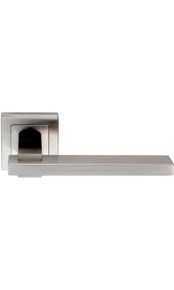 Made of high performance stainless steel in satin or polished finishes, each handle is supplied as a pair (for both sides of a door) complete with fixings and long 10 or 25 years guarantees against defects. Please note that some of Steelworx handles are made with concealed bearings (un-sprung) and will require a heavy duty latch or sashlock to keep it in the upright position.